Residents of Eureka need health insurance for all the same reasons people anywhere need health insurance – but there are extra considerations to think about when you consider your health insurance needs when you live in Humboldt County. Local residents referred to larger metropolitan medical centers for specialized treatment need a knowledgeable insurance agent to assist them with issues such as out of state coverage, provider networks, EPO (Exclusive Provider Organizations), PPO (Preferred Provider Organizations) etc. Eureka is the principal city and county seat of Humboldt County in the Redwood Empire region of California. 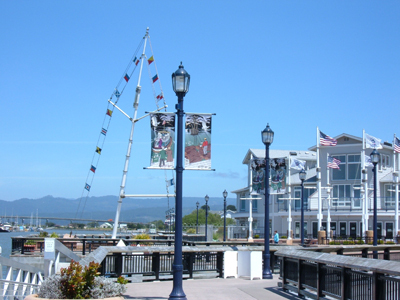 The city is located on US Route 101 on the shores of Humboldt Bay, 270 miles (north of San Francisco and 100 miles south of the Oregon border. The 2010 census reported the population of Eureka being 27,191, and the population of Greater Eureka was 45,034. Eureka is the largest coastal city between San Francisco and Portland, and the westernmost city of more than 25,000 residents in the 48 contiguous states. It is the regional center for government, health care, trade, and the arts on the North Coast north of the San Francisco Bay Area. Greater Eureka, one of California's major commercial fishing ports, is the location of the largest deep-water port between San Francisco and Coos Bay, a stretch of about 500 miles. The headquarters of both the Six Rivers National Forest and the North Coast Redwoods District of the California State Parks System are in Eureka. As entrepôt for hundreds of lumber mills that once existed in the area, the city played a leading role in the historic West Coast lumber trade. The entire city is a state historic landmark, which has hundreds of significant Victorian homes, including the nationally-recognized Carson Mansion, and the city has retained its original 19th-century commercial core as a nationally recognized Old Town Historic District. Eureka is home to California's oldest zoo, the Sequoia Park Zoo. Eureka is a beautiful place to live but its hard place to make a living. The cost of running a household is higher, local older homes cost more than the average home in the US. while wages are about $10k lower per year than the average wage in the United States. Unemployment is considerably higher and recent job growth is in the negative numbers. Yes, it’s a fact: The joy of living in one of the most beautiful places on earth comes at a price. This underscores the fact that finding affordable health insurance in Eureka is critical. Fortunately, physicians know beauty when they see it, so Eureka (and the entire county actually) attracts physicians per capita than many other cities in the United States. Eureka residents can boast of 218.8 physicians per 100,000 population compared to the national average of just 169.7 per that same population size! Timely access to quality health care from qualified doctors and affordable health insurance is on everyone’s mind in Eureka. Nicklas & Associates know this and have gathered, analyzed and constantly monitor vast amounts of information to focus on what are the best deals in health insurance for Eureka residents and everyone that lives here in Humboldt County. The Affordable Care Act has led to many health insurance changes throughout the United States. California has adopted a new exchange called Covered California. This entity manages how everyone applies for subsidies on their individual health plans. A subsidy is a dollar amount that Covered CA deems you eligible for to help pay for your health insurance costs. This makes health insurance more affordable! An individual with annual income between $16,643 up to $48,240 may also qualify for a Covered California subsidy ander the Affordable Care Act! Call your local agents here in Eureka if you have health insurance and medicare questions or need assistance. 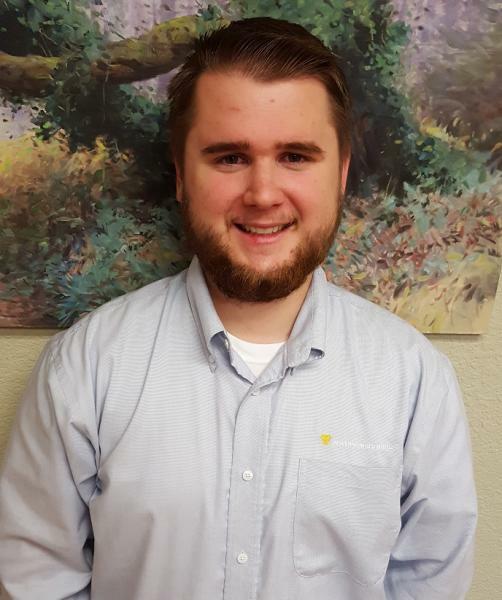 We are here to help you make living in Humboldt County an even better experience.